“But First, Champagne” has proven a tour de force -a fresh take on covering everything Champagne from history and trends to methods and producer profiles. 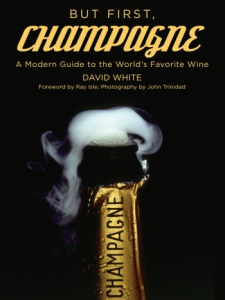 Back in May of 2013 The Wine Company hosted the author and “Terroirist” David White for a chat on all things afoot in the wine blogosphere. As David White is now an acclaimed author on all things Champagne perhaps our friendly chat on Grower Champagne among other things and a conversation enjoyed over such wine might have helped lend wind to his sails. Below you can hear David White speak with Levi Dalton on the superb podcast “I’ll Drink to That” in which they unearth the roots of Champagne, predict what will come of micro-négociants, foresee a return of the worthy Grande Marques, the rise of the the lesser known Récoltant Manipulants, and also make a harrowing prediction of how the hoarding “collectors” who clamor after vineyard specific Burgundy might soon discover the scarcity of place based champagne and get a taste ruining our chances at greatness. 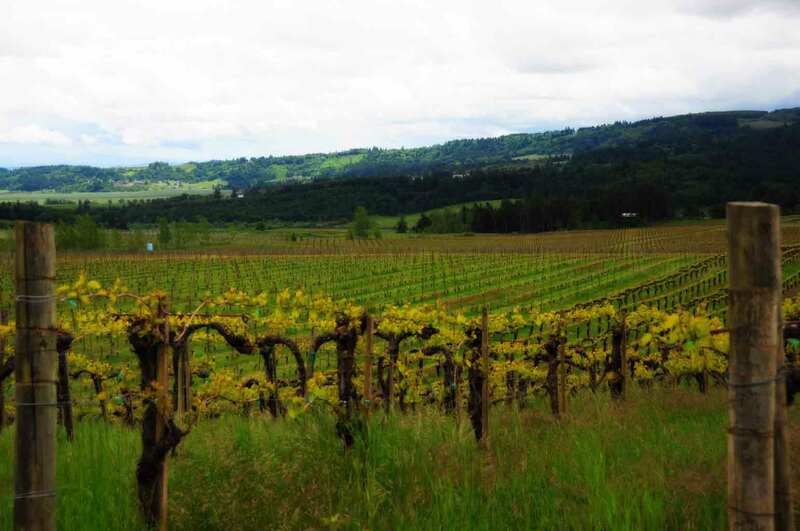 Compared to the prices of top tier Bordeaux or Burgundy, many of the finest champagne go for a small fraction of what one spends on Domaine de la Romanée-Conti or Grand Cru Classé of Bordeaux. Let that sink in. The great doyens of the wine writing world are quick to note how the finest Burgundies and Bordeaux of yesteryear were available, in the very least as an occasional and celebratory wines, to those who knew what to look for. Sadly those days are long gone. Between the hoarders and the commodification through en primeur sales, prices have reached such a stratosphere that these storied terroirs are now only accessible to billionaires -many of whom might not even appreciate the merits of what they are drinking. After all “scarcity” alone is neither scent nor flavor -just a miserly goal of small minds with deep pockets. Perhaps it is time to stock up on the Salon and Les Chétillons of the world before their relative value skyrockets beyond reach. In the meantime, if you haven’t snapped up a copy and read it through and through, But First, Champagne is brimming with a great bit of knowledge -both engaging and accessible, thorough and most importantly a joy to read. “I’ll Drink to That” is also among the most informative podcasts on wine so be sure to subscribe wherever you get your podcasts.